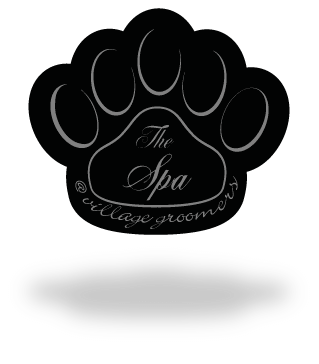 With our free collection service and unrivalled opening hours, 7.15 am – 6 pm, our doggy daycare centre provides not only the largest indoor play area, fully Astro turfed in Hertfordshire but allows your dog to socialise with other dogs, experience our fabulous countryside walks and have quiet times in our relaxation zones. 17 years in the industry has ensured that we are guaranteed to deliver you a platinum service. 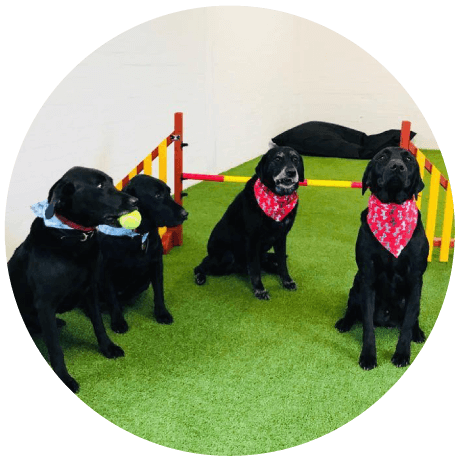 Don’t take our word for it, book your dog in for a free taster session and let him experience it for himself.